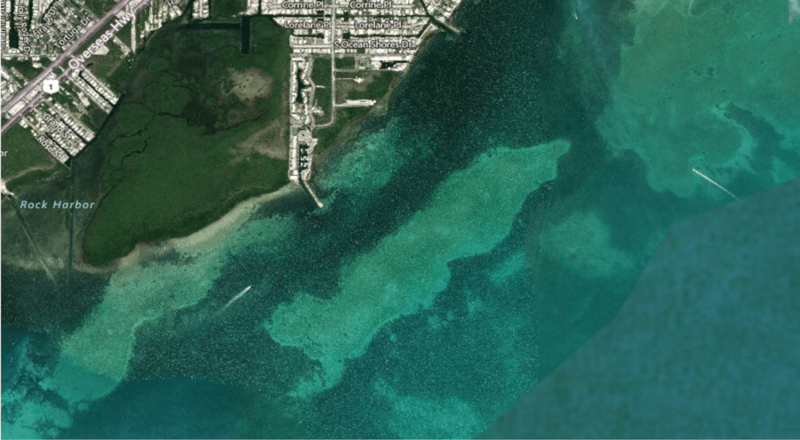 OnTerra Systems, developers of MapSavvy, is offering a free Web Mapping Service Buying Guide for people working in business, government, or research who need aerial imagery. For any industry in which aerial imagery routinely is needed, this web map service buying guide provides the basics on buying aerial imagery, how to assess fees & pricing plans, and how to make a buying decision that reflects the budget and application needs. The MapSavvy Web Map Service Buying Guide helps people working in businesses, non-profits, government departments, or research teams make the best purchasing decision for their aerial imagery needs. How Does A Web Map Service Work? Buying web mapping services for aerial imagery can be tricky! Pricing models vary greatly, as do the options for geographic coverage, image clarity, image history, and more. 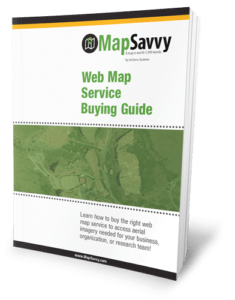 The MapSavvy Web Mapping Service Buying Guide offers information that aerial imagery buyers need to know to spend their money wisely & buy the right web mapping service that fits their budget and their application.